September not only marks the end of the school summer holidays but it also marks the end of the Scouts summer camp season. These camps take place at the majority of Scout activity centres across the UK, offering Scouts of all ages a variety of activities to try. This could be traditional backwoods cooking or archery provided by the activity centres volunteers. As well as the traditional activities, Scout Activity Centres are offering that little bit extra, to entice Scouts to their site. The summer camps started for us on Sunday 28th July, with two separate camps. The first camp was at Tolmers Scout Activity centre running activities on their annual CTT camp. This is a two week camp which we have been involved in for the previous 14 years. The activities we provided this year was under 12 and over 12 quad bikes, Laser tag, and Human Table Football. We also provided a couple of fun inflatables, Slippery Slope and Funnel Tunnels. We have 7 members of staff who live on site for the duration of the two weeks. This way they can run all maintenance checks on the equipment during the evenings. Over the 14 years we have built up a great relationship with the service crew at the camp. 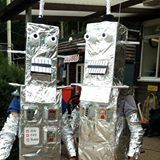 On asking Jordan, the event manager of the camp what his best moment of the camp was this year, his reply was the crew fancy dress party at the end of the two weeks. Let us know what you think of his and Dan’s costume. The second camp we were running this week was the Poacher International Camp held at the Lincolnshire event centre which occurs every 4 years. This was a week-long camp with Scouts attending from all over the world. For this camp we operated our Hovercrafts and micro quads. This was the first time that a lot of Scouts would have seen a Hovercraft, let alone be given the chance to fly the vehicle around a course. As this camp came to a close, our staff headed back to Sheffield to change the equipment and then headed to Kent for Camp Downe. 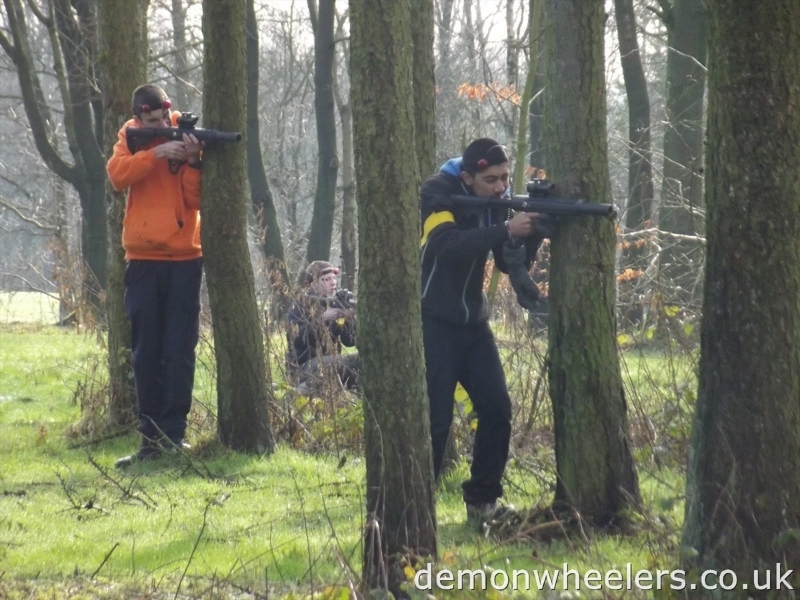 As they have got a large woodland at the camp we were able to offer quad trekking for the over 14s. 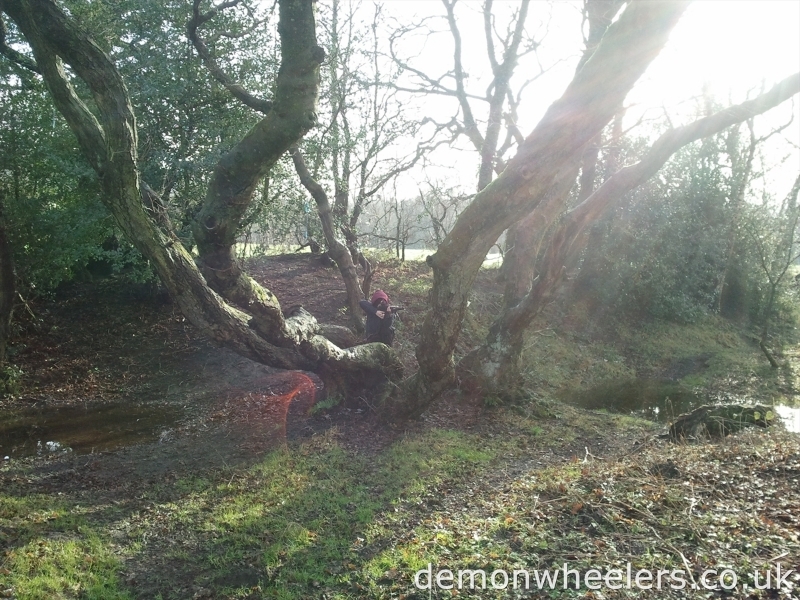 This involved the Scouts having a practice on the bikes around an assessment course before being taken off on a trek into the woods. 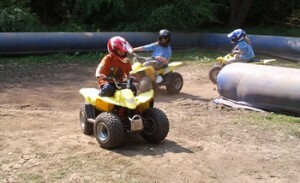 For the younger Scouts we also had a quad track set up for them to drive around. 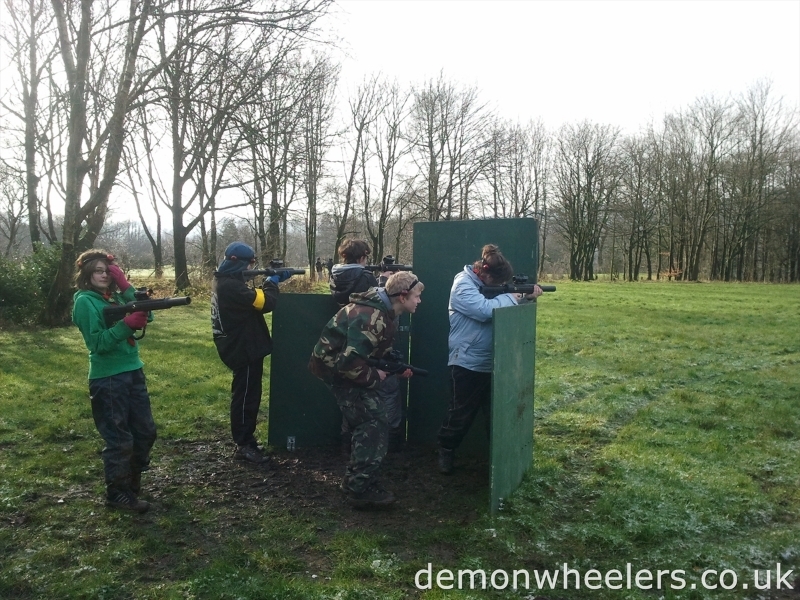 The third activity we had at this camp was Laser Clay Pigeon Shooting. 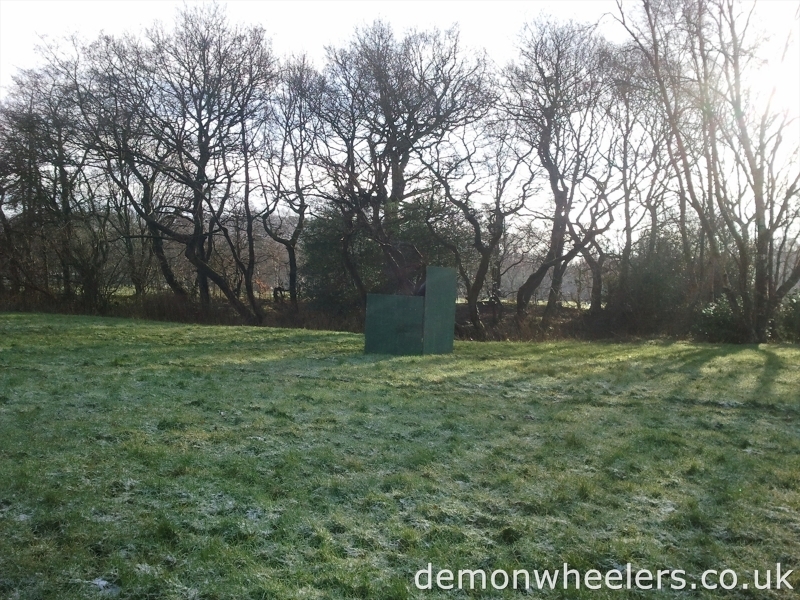 This gives people the opportunity to experience clay pigeon shooting in a safe environment as bullets are replaced with a laser. 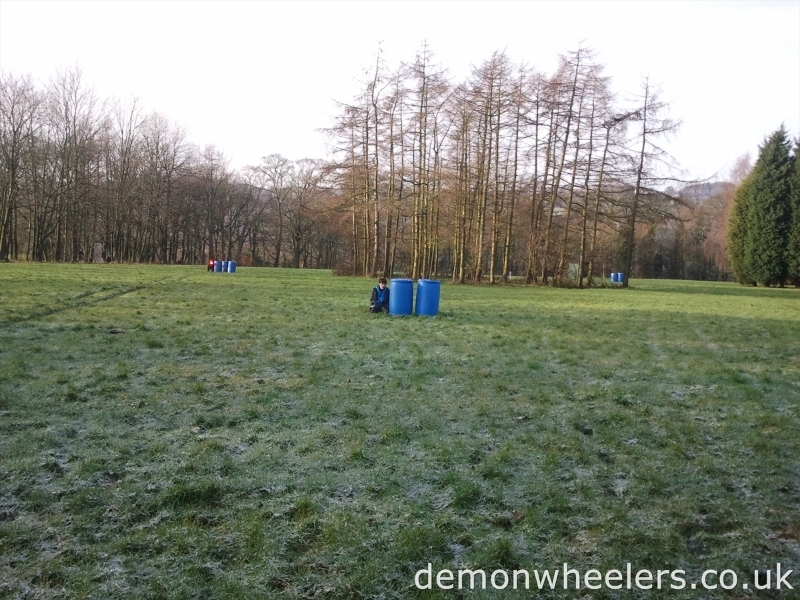 As well as these camps we ran other smaller one day events at other Scout camps across the UK. No matter how long we were working at a camp, one thing was a constant. That was the enthusiasm that all our instructors put in to the event. Even after a long day in the rain, our instructors were still smiling and ensuring that the Scouts got the most out of the activities we offered.